PhD scholarship in visual segmentation and tracking in complex and rapidly changing environments. > have a master degree in computer science or electrical engineering or mechatronics engineering is desirable but not essential. 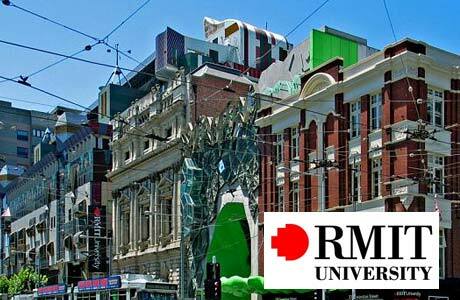 Email the following to Professor Alireza Bab-Hadiashar, abh@rmit.edu.au. 2. Your bachelor degree transcript, your master degree transcript and your published / submitted papers (if any). Application will close when a candidate is selected.